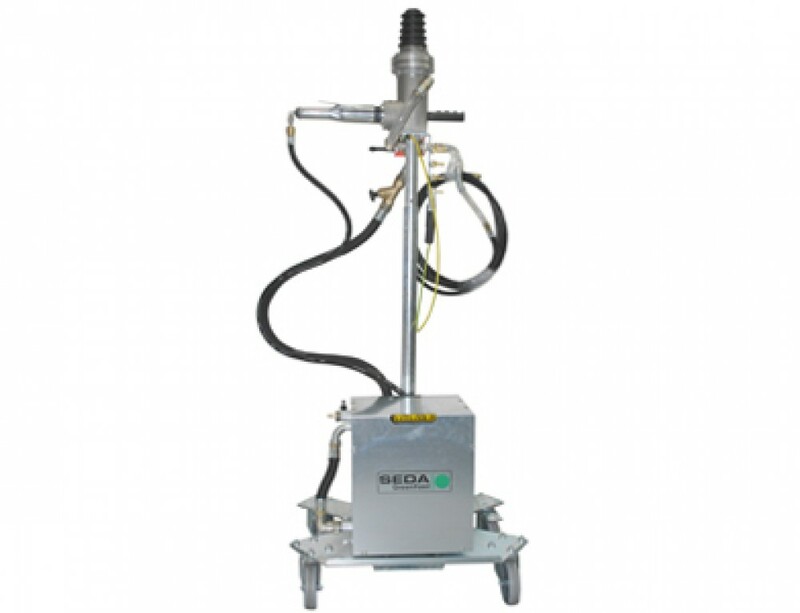 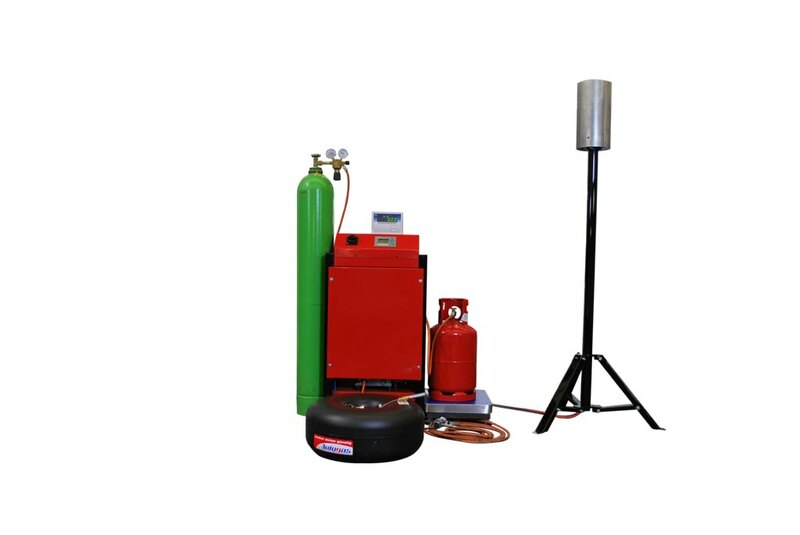 The SEDA LPG is the easiest way to suction, burn off and neutralize LPG from end-of-life vehicles – step-by-step and fully automatic. 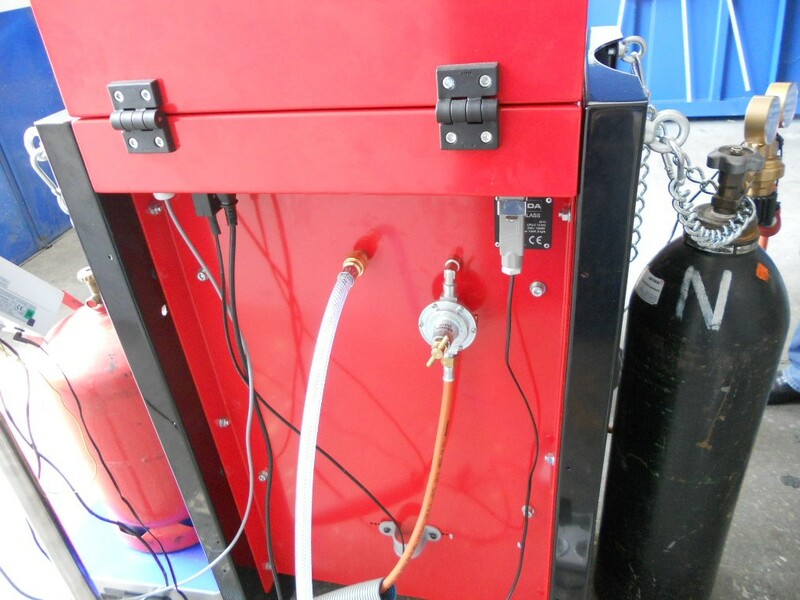 This tool suctions the LPG from the vehicle tank and fills it into a separate storage container (gas cylinder, etc.). 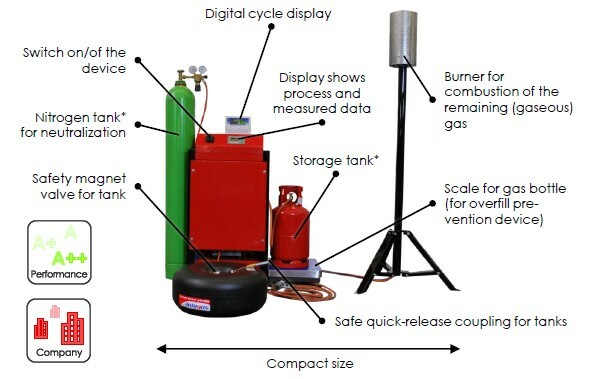 Then a combustion torch burns off the remaining gaseous contents. 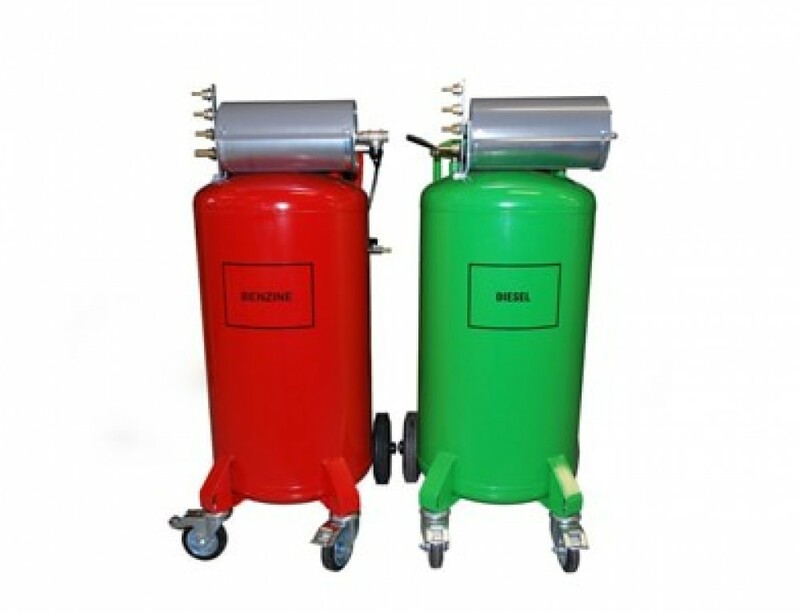 Finally, the vehicle’s tank is rinsed with nitrogen to neutralize it and remove any danger of the tank igniting.The integrated SPS control system is responsible for each step of this completely automatic process. 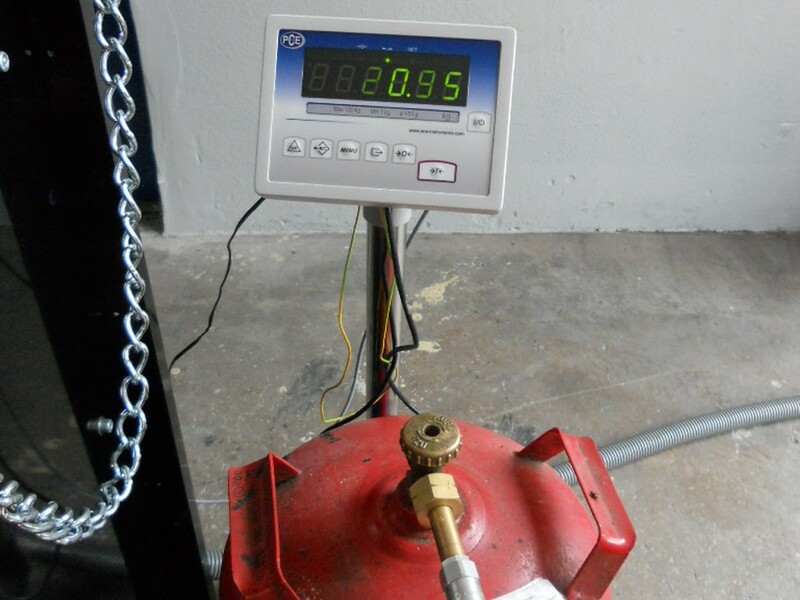 A simple on/ off switch, large display and a built-in pressure gauge make it safe and easy to control. 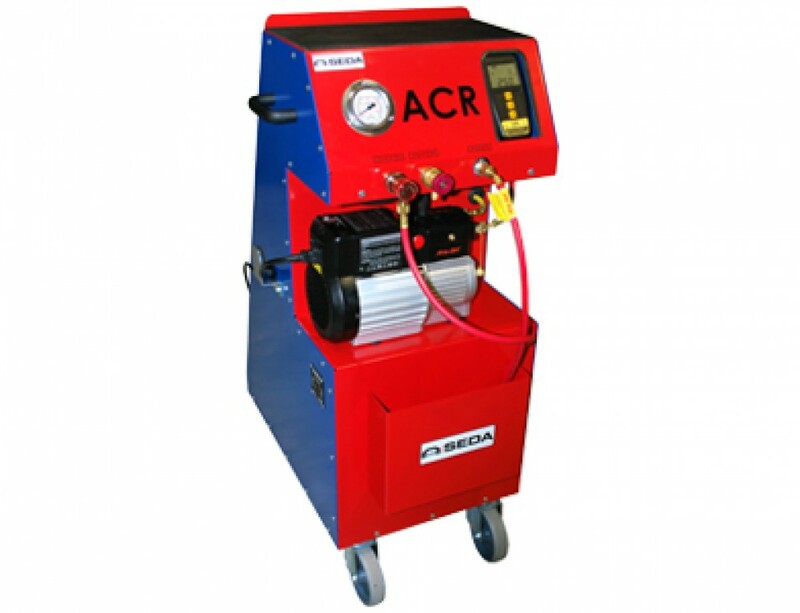 The key aspect of this device is its automatic function. 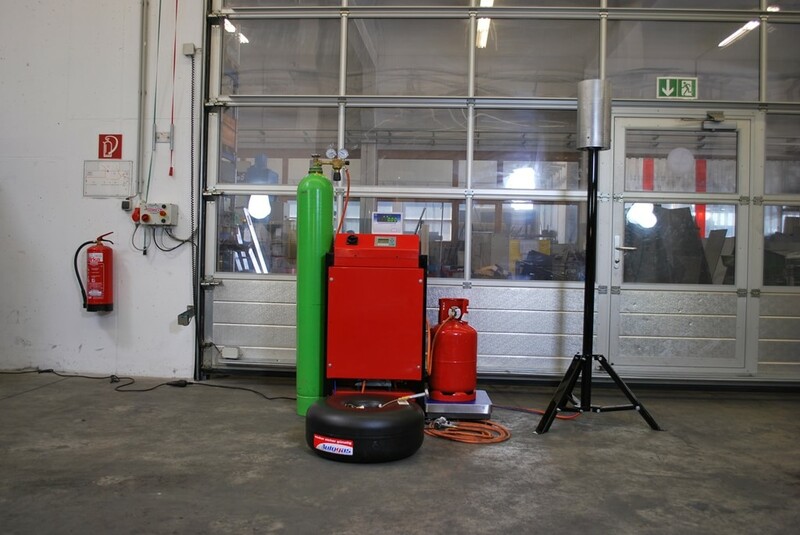 After starting the CLASS all processes run self-controlled. 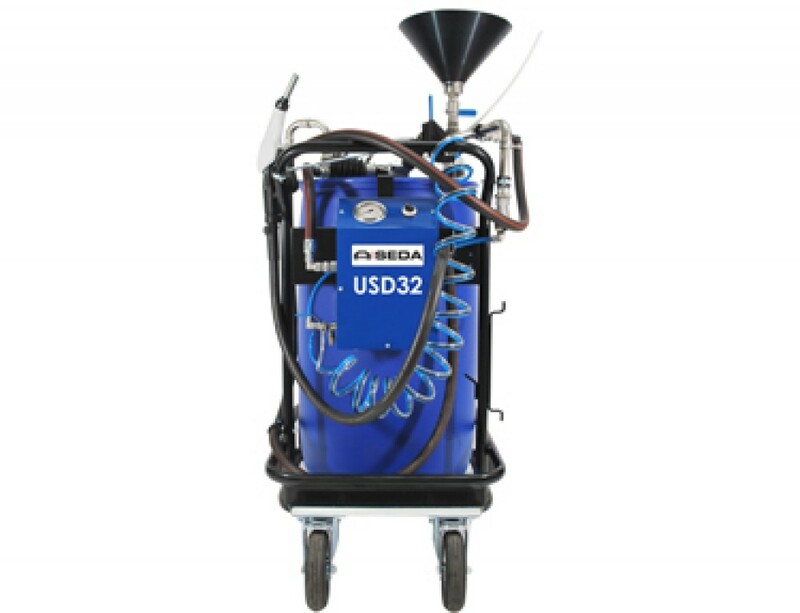 This simplifies the work-flow and avoid mistakes. 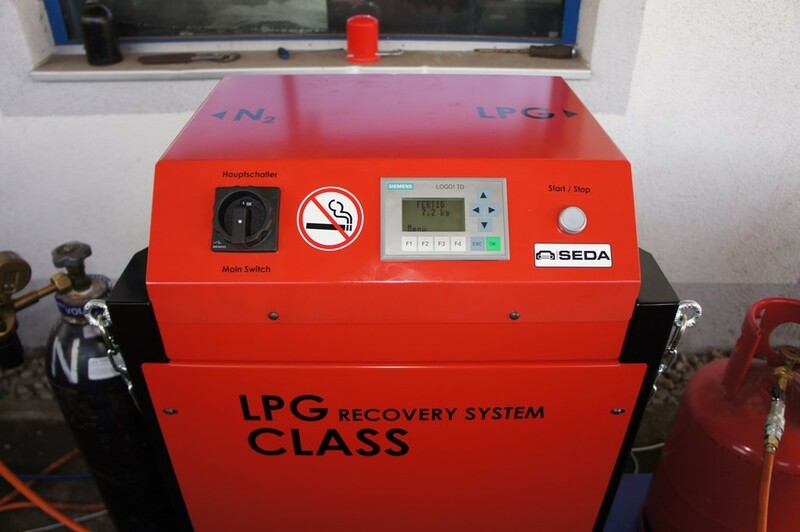 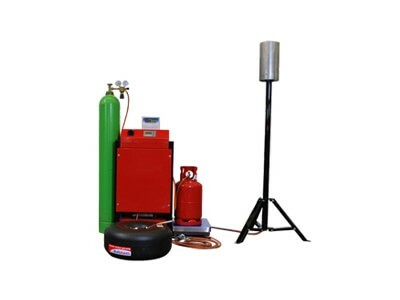 The SEDA LPG Recovery System ECO is an alternative solution for the Liquefied Petroleum Gas. 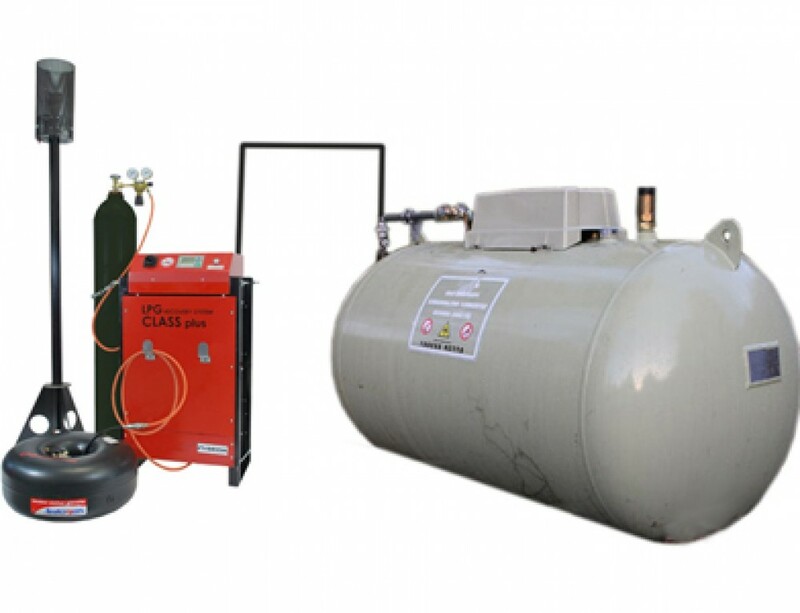 Eco is a small mobile transfer station with an integrated 65 liter tank, powered by compressed air.